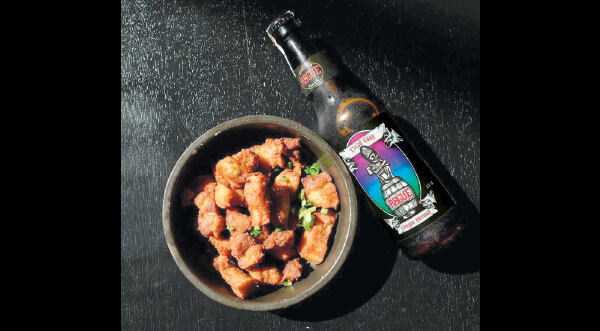 This article first appeared in The Edge Financial Daily, on January 12, 2018. You’ve heard of installation art, now check out installation dance. 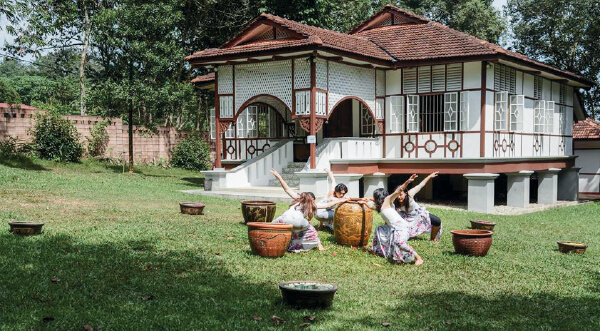 Dancing in Place 2018 is a compilation of 10 short dances taken beyond the theatre, being performed in the lush, scenic outdoors of Rimbun Dahan. Be it dancing in a tree, or atop a sculpture, underwater, or even underground, the ensemble of artists from around Southeast Asia challenges the limits of dance in order to embrace and engage with Mother Nature through movements. Dancing in Place 2018 runs twice, once each on Saturday and on Sunday, from 3pm to 5.30pm. Rimbun Dahan is located along KM27 of Jalan Kuang, Kuang, Selangor. Admission is free, although donations are welcome, and visitors are welcome to set up their own picnic on site. For enquiries, call (017) 310 3769. Indian stand-up comic Amit Tandon sure knows how to throw a punch line. Also known as “The Married Guy”, he first took to comedy after marriage and two children, taking a humorous twist on the good, the bad, and the ugly in raising a family. 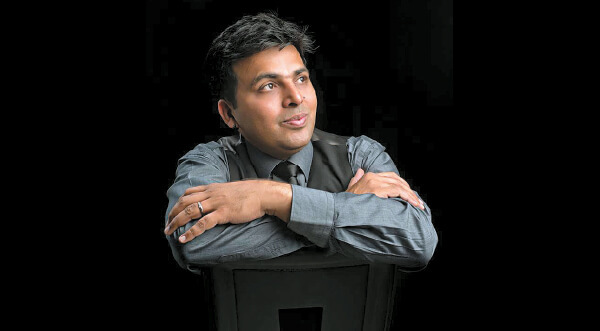 Having since performed over 700 shows around the world, there’s no denying that Amit Tandon is among the best in the industry. Get ready to chuckle, laugh, and roar tomorrow at 8pm, in the auditorium at Dewan Sivik MBPJ, Jalan Yong Shook Lin, Petaling Jaya, Selangor. Tickets are still available at RM130 and RM160. For bookings or more information, call (03) 6205 3019 or (014) 951 3239. 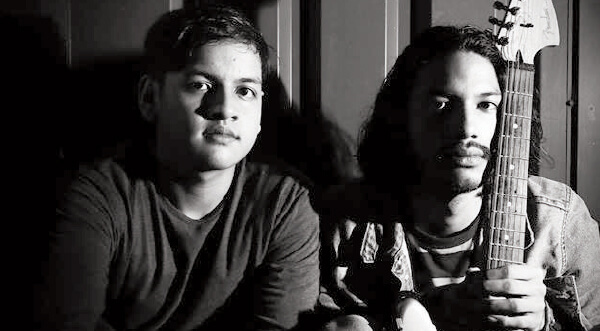 It’s a busy time for Kuala Lumpur band Scarlet Heroes, having completed its Southeast Asian tour just prior to dropping its debut album. The heavy pop punk band formed in 2012, made up of vocalist Daryl, guitarist Jah, bassist PJay, and drummer Bizee. This weekend, the band launches and performs its new album, Somewhere Under the Atmosphere, for the very first time. The launch party will also include performances by several other local and regional acts, such as Night Skies & Visions, and Secret Signal from Brunei. The launch takes place tomorrow at 6.30pm, at The Bee, Publika Shopping Gallery, Jalan Dutamas 1, Solaris Dutamas, Kuala Lumpur. Tickets at the door are priced at RM25 each, which also includes a copy of the new album. 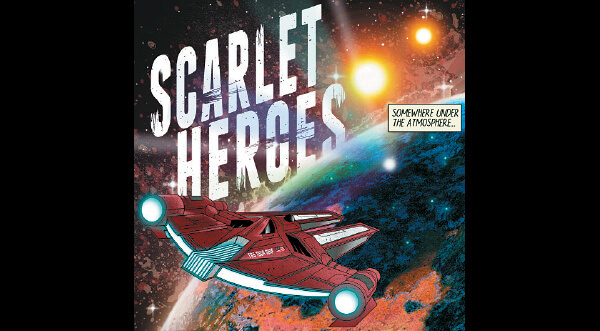 For more information, call (03) 6201 8577, or visit www.scarletheroes.co. Moody mornings are easily turned around with a cup of coffee, but a truly pleasing cuppa can make your entire day. Instead of having to stop by Starbucks every morning, why not attend this workshop by Barista Guild Asia and master your daily fix yourself? 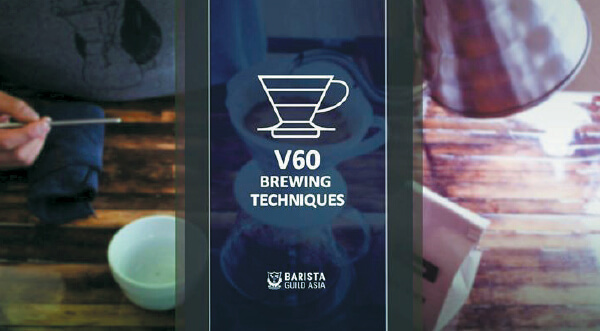 For only RM60, get the tips and tricks on how to brew the perfect cup of coffee with V60 brewing equipment, and soon, mornings won’t be such a challenge anymore. The workshop takes place tomorrow from 11am to noon, at Barista Guild Asia, Taipan 2, Jalan PJU 1A/3, Ara Damansara, Petaling Jaya, Selangor. To register or for more information, look for the event listing on www.bga.com.my. As the little ones start to take in the world around them, it is important that their parents support and guide them along the way. Take your child out on a sensory adventure this weekend at the collaboration play date between child development groups Playgroup on Wheels and What’s For Fun. 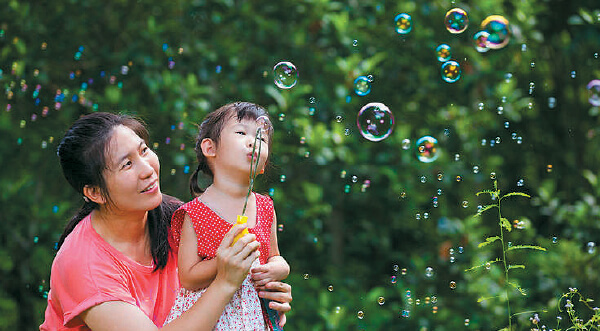 The play date will incorporate activities meant to stimulate your children’s senses, and the young’uns would definitely have lots of fun with the storytelling session, arts and crafts workshop, and even a taste-safe playdough session. Children between the ages of 2 and 5 are welcome, and parents and siblings are encouraged to participate with their little ones. 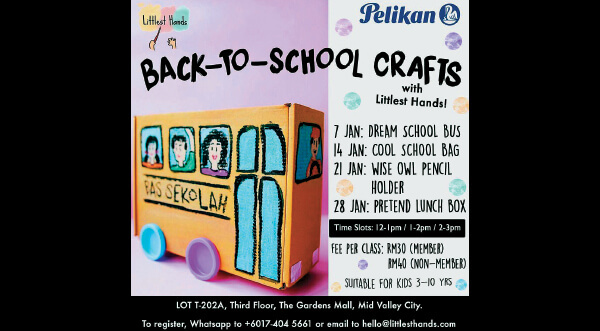 Admission is priced at RM60 per child, with discounts for siblings. 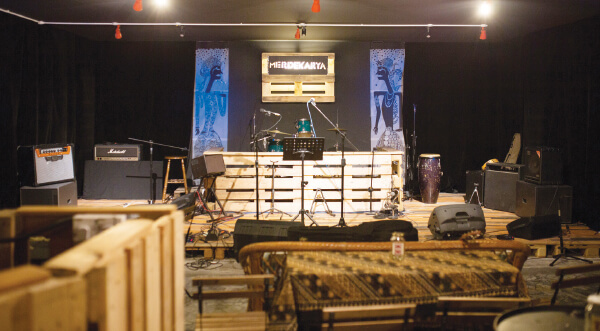 The play date takes place at Pusat Kreatif Kanak-Kanak Tuanku Bainun, in Jalan Tun Mohd Fuad, TTDI, Kuala Lumpur. For registration or enquiries, WhatsApp (012) 981 8677. It’s never too early to start a good habit, so give your little one a go at yoga. Prana Yoga’s weekly classes specially designed for children are a fun way to exercise, and are more than just your average yoga sessions. Lessons are divided into five terms a year, with each term specially dedicated to a theme designed as an enrichment opportunity for your children. The current term is themed “ABC Yoga”, a fun new way to learn or relearn the alphabet and get creative with the poses. The course is suitable for children aged four to eight, and fees are priced at RM210 per child per term. The classes take place at 9am to 10am every Saturday, at Pusat Kreatif Kanak-Kanak Tuanku Bainun, in Jalan Tun Mohd Fuad, TTDI, Kuala Lumpur. For registration or enquiries, SMS (012) 976 4866 or email [email protected] For information on classes for other age groups, visit www.pranayogakl.com.